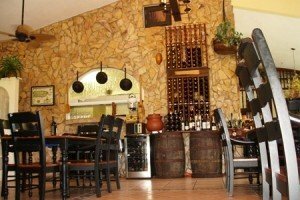 Jibaro music in restaurants across the countryside - Puerto Rico is Music! Puerto Ricans love food, and one of our favorite ways to spend time with family members is by going to restaurants in the countryside on Sundays. This is one of the best ways to find authentic dishes, especially those that are cooked the old way, in stone stoves or grilled in a rod. 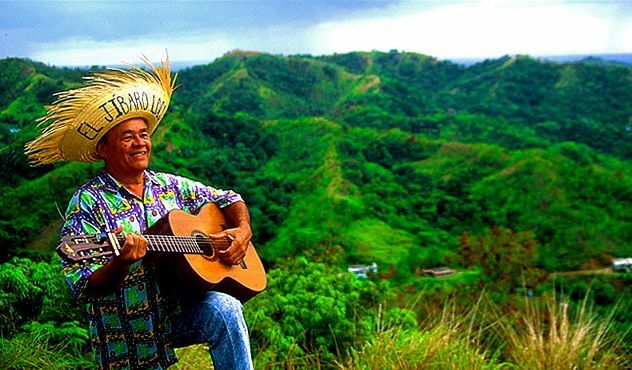 Frequently, restaurant owners invite folk music performers to sing at their locations because mountains in the countryside, authentic food and jíbaro music go perfectly together. 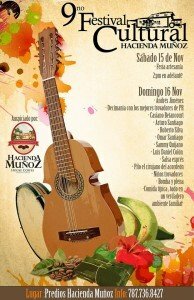 Let’s go to Hacienda Muñoz. As you listen to jíbaro music in Hacienda Muñoz, you will be able to experience delicacies such as mamposteao rice stuffing, briskets aplatanados, kan-kan chops and grilled veal chop with a selection of international wines. We have compiled a selection of places in the countryside where you can also take your family when you visit Puerto Rico. Click here to see the list.